Hi guys/girls. 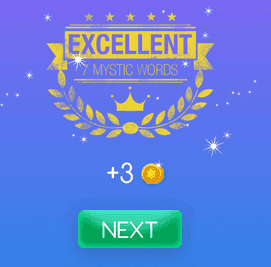 Welcome to Mystic Words Red level 30 answers. Remember to look only the answers to the clues you are blocked. There is no fun if you see all the answers before trying to solve them first. To slow down 11 letters answer, click here! Portuguese islands in the Atlantic 6 letters answer, click here! Vivid reddish or orange 10 letters answer, click here! Cradlesong 7 letters answer, click here! Unit of heat 8 letters answer, click here! Administrative unit of government 6 letters answer, click here! Avoiding waste 6 letters answer, click here!